Have you ever thought about getting followers from specific categories?It could be handy for business accounts who want to get more customers from their new followers. So they should get followers from people who might be interested in their niche. There is an option on Instazood that will help you with that. It called the target. You can choose a username, hashtag or location relevant to your niche and the bot will only contact the people who are interested in them. This way you won’t waste your time anymore, and you will reach your goal in much less time. We have an option on Instazood that will help you with that. It called the target. 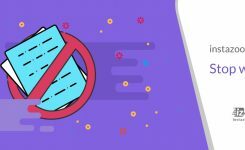 You can choose a username, hashtag or location relevant to your niche that you want most of your followers from it, and the bot will only contact the people who are interested in them. This way you will save a lot of time, get the most engagement and you will reach your goal in much less time. You can choose a target for your Instagram bot from any categories that you want. This way your bot will only interact with people who are included in the target you added. For example, if I have a fitness page, I will set my targets on ‘’fitness’’, ‘’health’’,‘’weightloss’’,‘’weight gain’’ etc. to gain real followers who are interested in these contents. This will also affect your engagement rate, and even better, It’s great for business cause your followers are all interested in your niche! 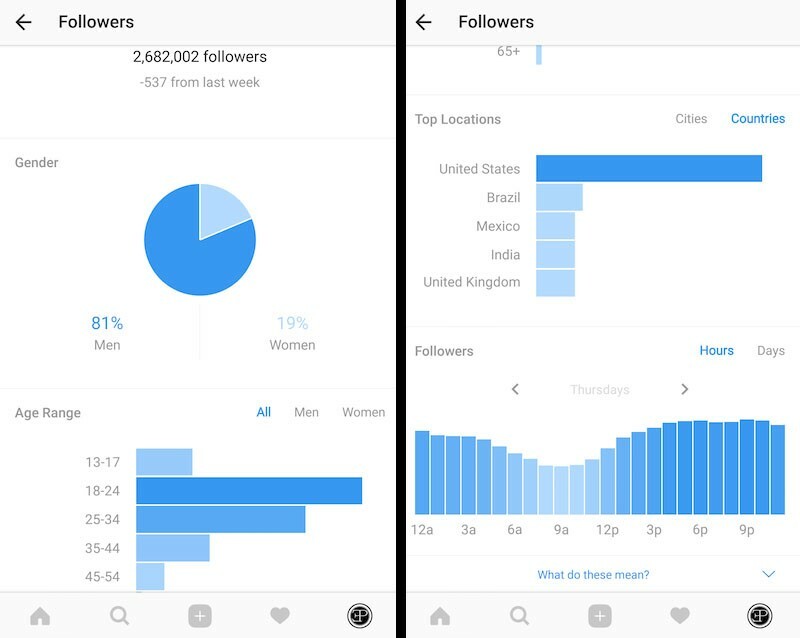 You can switch your Instagram account to business account, this way you can check your insights and find out who is your main audiences: what gender and in what age they are and what is their location. Extend your focus ahead subjects correlated to your brand: as you find a famous Instagram user talking about topics related to your brand, jump into his profile to learn what he cares about on a standard level. How to do it on Instazood? The first thing you should do for gaining followers with instazood is to add targets on its dashboard. In their system, targets have the leading role in increasing followers, and you can see the effects in no time. But how can you find a suitable target? There are several ways to find a good target for your Instagram bot, like using popular hashtags and usernames or use the ones which are related to your business. The first method is straightforward and doesn’t need much explanation; I am sure that you know how to search on Instagram. The only thing you have to do is to seek a keyword based on your niche on your Instagram explore page. For example, if you have a fitness page, you should search ‘’fitness’’, ‘’health’’, ‘’diet’’, ‘’weight loss’’, ‘’workout’’ on usernames also you can search ‘’gym’’ on the locations and see which username or hashtag has the most Instagram engagement (likes, comments, followers) and choose it for your target. The second method is through hashtags. You can search between hashtags related to your business and find the best users or hashtags that people are interested in. 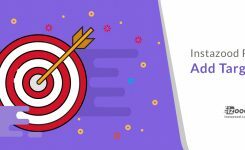 You can target the brands, celebrities or famous accounts which are related to your niche; their followers are already interested in the content, so that’s like using a significant shortcut. Search a popular hashtag like #photography or whatever you think is the best on Instagram. Instagram shows you nine posts that are at the top of the hashtag posts. ( because of the quality or the engagement rate of the user or the post ). Open one of these top posts and get into the user’s account. Now you can see the page of the user with all of her/his posts. 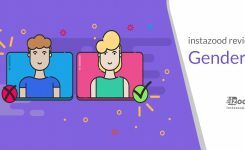 Take a look up on their posts and their followers and likes numbers; If they are related to your content, you can use them and enter these accounts as one of your targets on the instazood system. Note! Make sure to use a hashtag with significant numbers of posts. Important Note! You shouldn’t just limit your targets to the exact keyword searches. You can use other targets too. In other words, you should search and find out where can you find the people who might be interested in your niche. For example, if you have a page with makeup and beauty content, then your audiences are women, who care for their appearance and want to look better. So you should target the places which have this kind of followers. Not just the beauty pages, look for anywhere that you can find women with makeup interests. So you should know your audience and look for the pages that you can find them there. If you’re going to gain followers for your personal page or a fan page and you don’t need much engagement, and just follower gaining is crucial for you, you should find targets from public figure users, general accounts, and pages with massive followers. Like funny and meme pages, video pages, etc. Usually, celebrities and entertainment accounts are good pages as a target; you can easily find them on Instagram. Also, there are some sites available that introduce Instagram celebrities. You can choose entertainment accounts as targets because they have a lot of followers and its easy to gain followers from them. 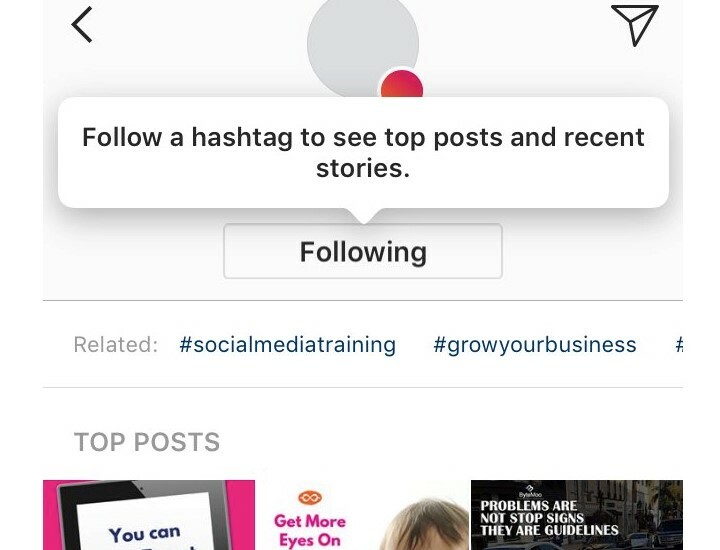 Just go to “explore” tab on Instagram, Instagram shows you posts that had been liked with your followers & following or been followed by some accounts. Click on them and enter into accounts of these posts and estimate them. Note! , You can find out which account is fake and which one has real followers. It’s effortless. Just check out the number of their followers and their likes on their last posts. They should have enough likes based on their followers. For example, for every 1000 followers, there should have more than 70 likes.